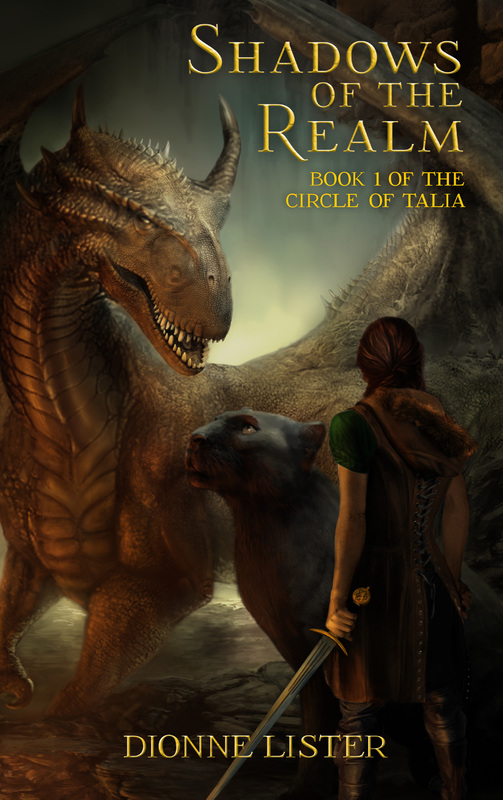 Friends, readers and followers, if you’re a fan of the fantasy, check out this new release of adventure fantasy by Dionne Lister. i love the cover, its awesome! !